Exclusive 80-acre development lying between the entrances to Cap Rock Clubhouse and Applehead Island. 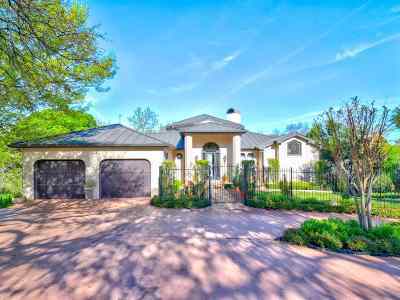 The 314 lots of Applehead will enjoy a private community feel. 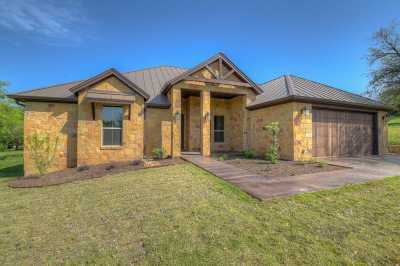 The private park offers residents a swimming pool, tennis courts and a recreation area. 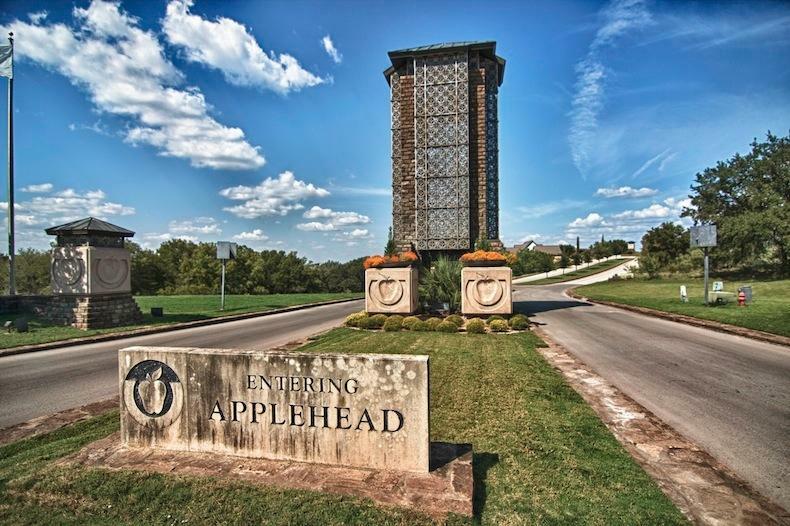 Applehead is in one of the most exclusive areas of Horseshoe Bay Resort, just minutes from the beautiful waters of Lake LBJ and the Robert Trent Jones, Sr.-designed Ram Rock and Apple Rock golf courses. 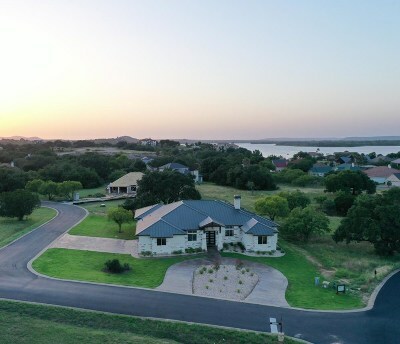 All the amenities of Horseshoe Bay Resort are available to Applehead residents.